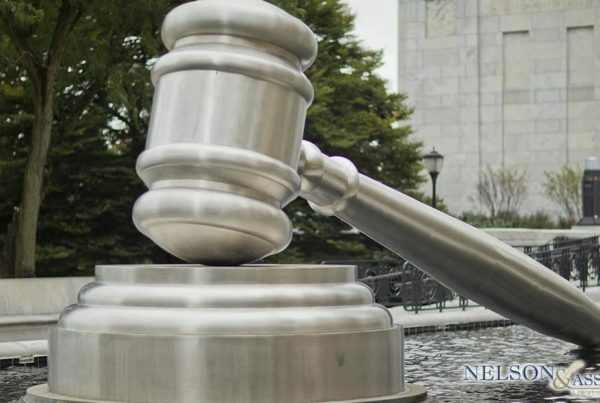 As an immigration attorney in Pasadena, Attorney Nelson is often faced with clients who are legal residents or visitors within the U.S. who have been denied their rights. As an immigrant living in a country that is foreign to you, life can be confusing, but it’s important that you know your rights. Knowing your rights as an immigrant in the U.S. will help you to deal with various situations that may arise, at least until you can give your immigration attorney in Pasadena a call! Currently, the ACLU, the National Immigration Project and the National Immigration Law Center among other institutions are promoting awareness of immigrant rights. Part of this drive is to ensure that all immigrants in the U.S. are aware of their rights so that they are not denied by ANYONE. Many of these advocate groups offer printable cards that you can print off at home and carry with you so that you can reference it should you need to. 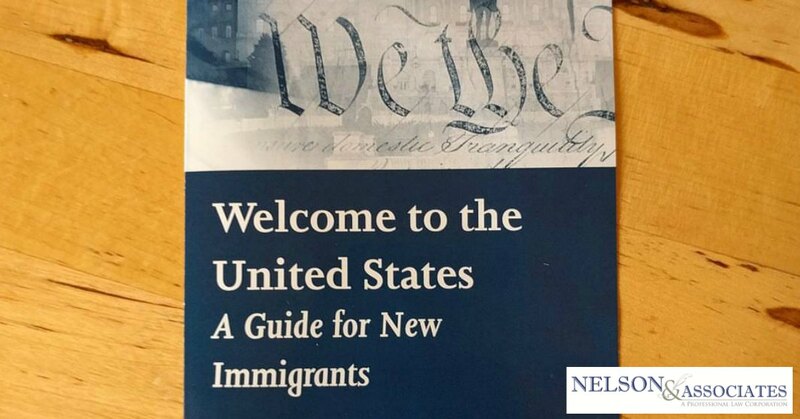 As an immigration attorney in Pasadena, however, Attorney Nelson wanted to be sure that you had the information available for reference here on his website, so here is what you need to know when it comes to your rights as an immigrant in the U.S. If confronted by police or immigration officials stay calm and DO NOT run. If you are arrested, you have the right to make one phone call. It’s always best to have contact information for your immigration attorney on you at all times or to at least have that information available in a place where family members can access it if needed. If you are questioned by the police or immigration officials, you have the right to ask if you are being arrested or detained. If you are NOT being arrested or detained, the officer will let you know that you can leave and you should do so calmly. If questioned or taken into custody you do NOT have to answer any questions or provide any information about where you were born or how you came to be in the United States, in fact, it’s better that you don’t. You have the right to refuse consent for immigration or the police to conduct a search of yourself, your home, or your vehicle. Immigration and police may not enter your home without your consent unless they have a warrant to do so that has been signed by a judge. If immigration or police come to your home and say that they have a warrant, you may ask them to slide the warrant through the mail slot or under the door so that you can inspect it first. You do not have to open the door before you have seen the warrant. If authorities do enter your home without a warrant even though you have not given your permission, document everything that you can about the situation including the individual’s name and their badge number. If authorities do enter your home with a warrant, make sure that you have read and understood the warrant and that officials do not violate any terms outlined in that warrant. For example, do not allow them to search areas of your home that are not explicitly identified in the warrant. If any of your property is taken during a warranted search of your home, make sure to get receipts for that property. You have the right to remain silent and if you want to exercise that right say so loudly and clearly – “I have the right to remain silent”. Keep in mind that if you do say anything else that anything you say can be used against you. You do not have to sign anything that you do not understand or that you do not want to sign, ask instead to speak with an attorney. If you are not a citizen of the United States, you have the right to call the consulate of your home country. Police and immigration MUST allow your consulate to speak to you or to visit you. 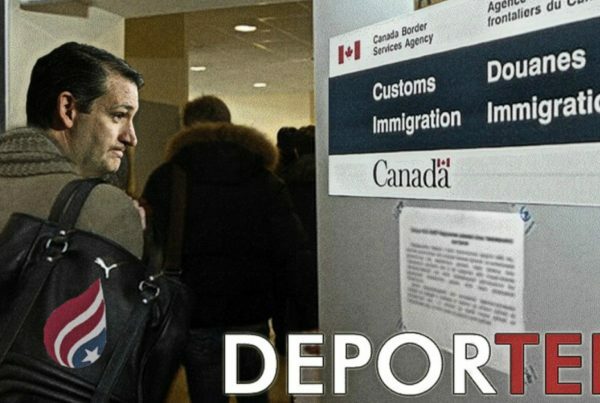 You have a right to have a copy of all of your immigration paperwork. If you find yourself caught in an immigration raid, you can take notes on what is happening and document the incident with your phone. If you are confronted about your immigration status by law enforcement or immigration officials and you have valid immigration documentation, provide that to the official in charge. It’s always best to carry your immigration paperwork with you at all times. If you have valid immigration status and documentation of that status, carry it with you at all times. Carry a notecard with you that has your immigration attorney’s name, phone number, and address. Carry a phone number where you can contact your family on a notecard too in case your phone is lost or damaged. Carry a copy of the Know Your Rights card, you can find one here. Looking For an Immigration Attorney in Pasadena? 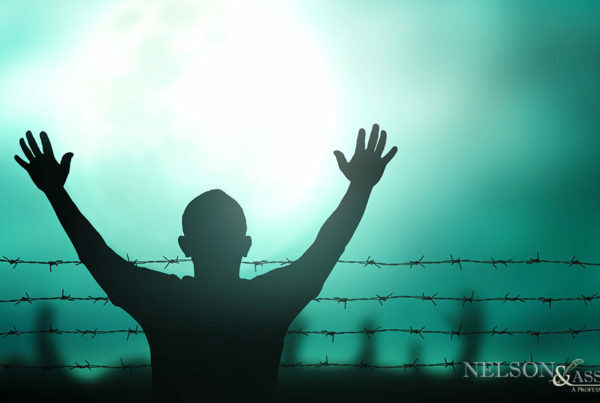 If you’re looking for an immigration attorney in Pasadena who you can call on in the event of any type of clash with authorities or immigration officials, Nelson Law can help. Just use the information on this page to contact Attorney Nelson and retain him as your immigration attorney in Pasadena.